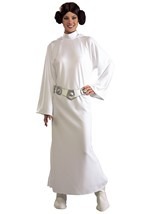 If you love Star Wars then this is the perfect collection of costumes to wear at your next Halloween, theme party, or convention. 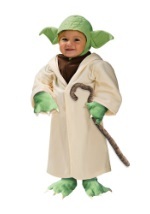 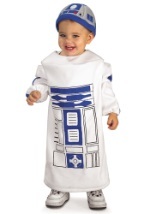 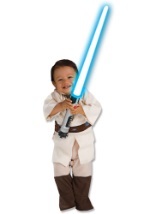 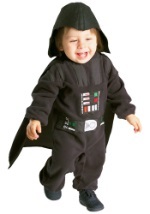 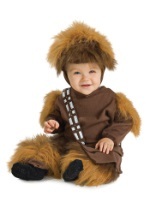 We have a large selection of costumes for all ages and in all sizes. 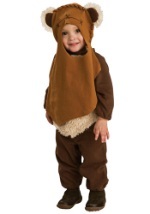 We measure each costume so you can get the right fit. 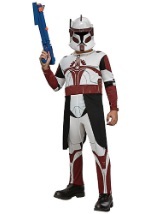 The hardest part is choosing your favorite. 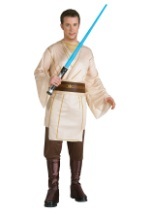 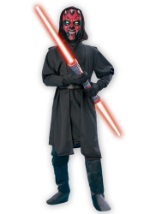 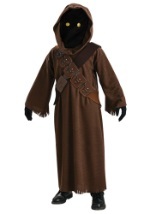 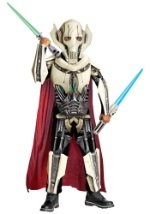 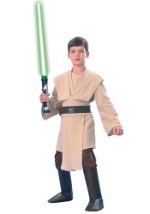 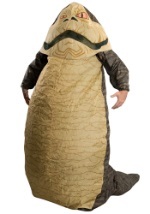 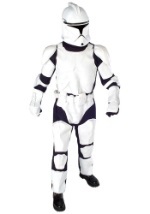 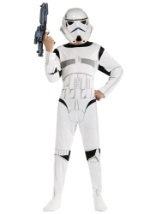 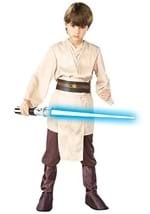 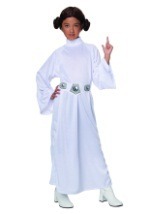 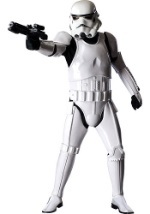 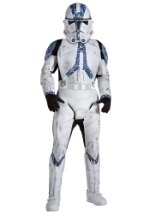 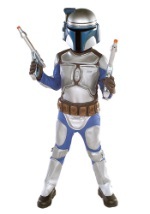 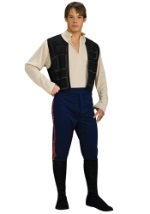 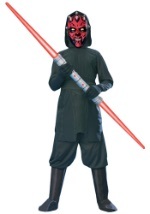 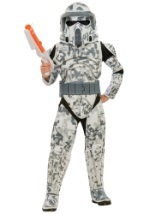 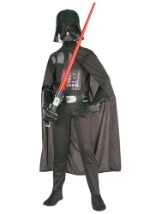 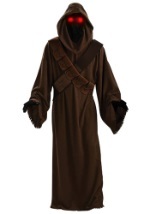 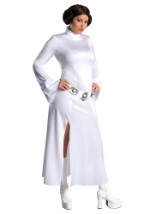 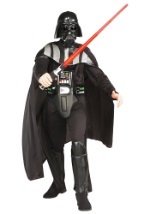 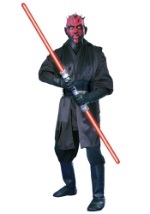 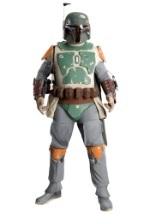 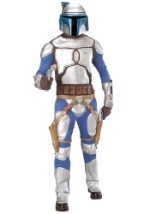 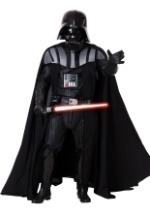 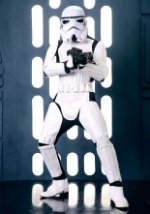 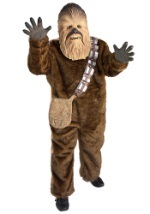 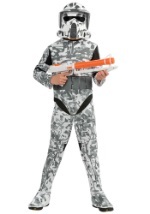 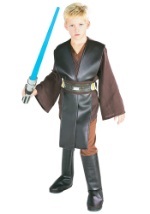 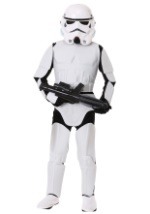 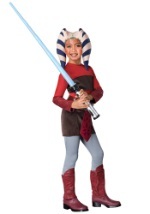 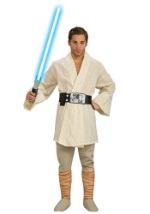 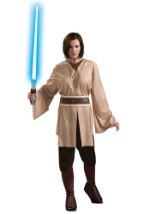 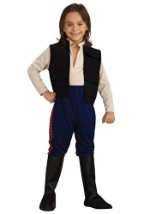 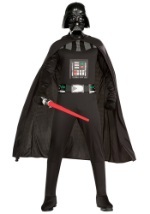 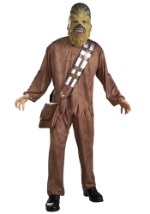 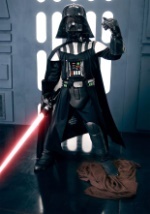 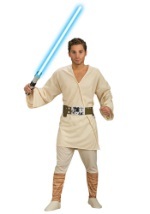 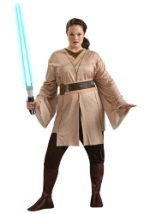 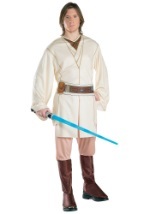 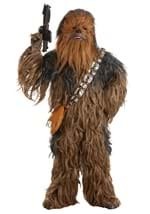 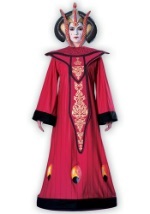 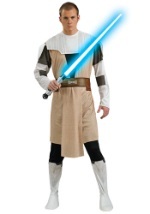 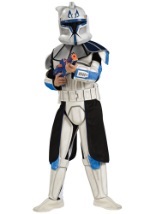 Celebrate the Star Wars phenomenon with one of these great costumes.